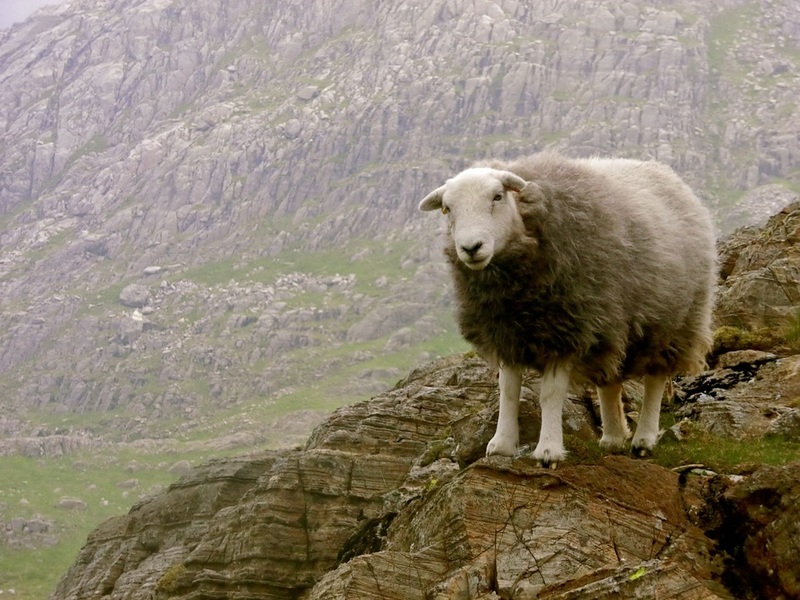 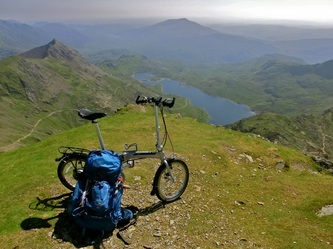 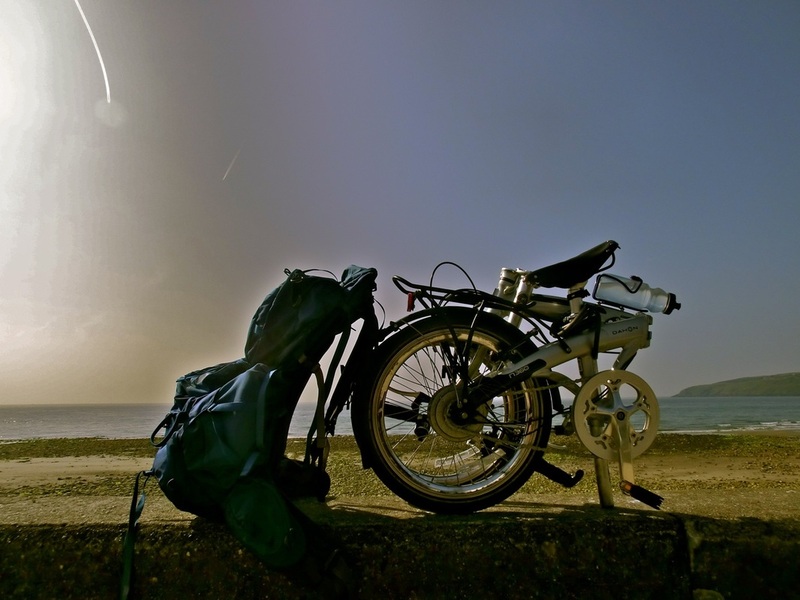 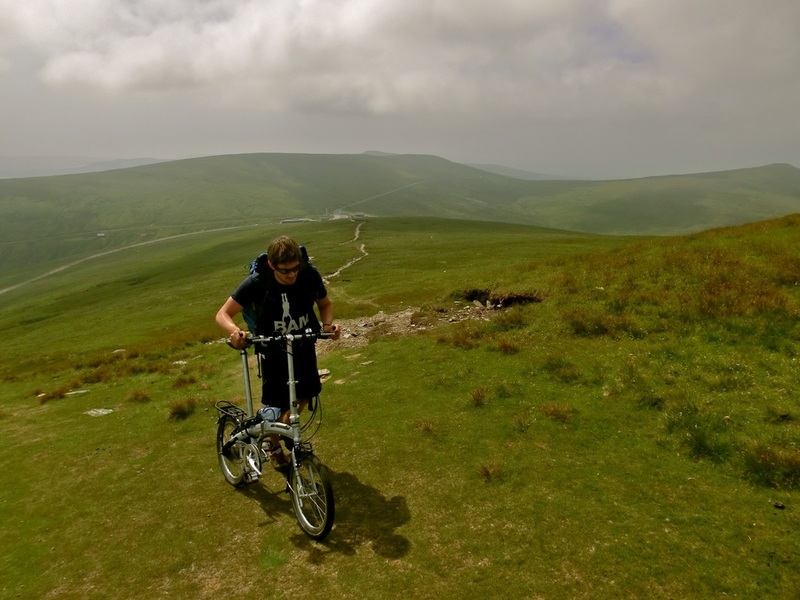 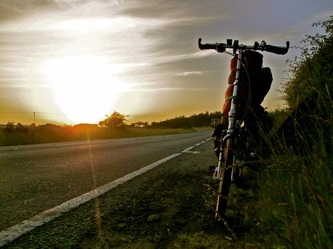 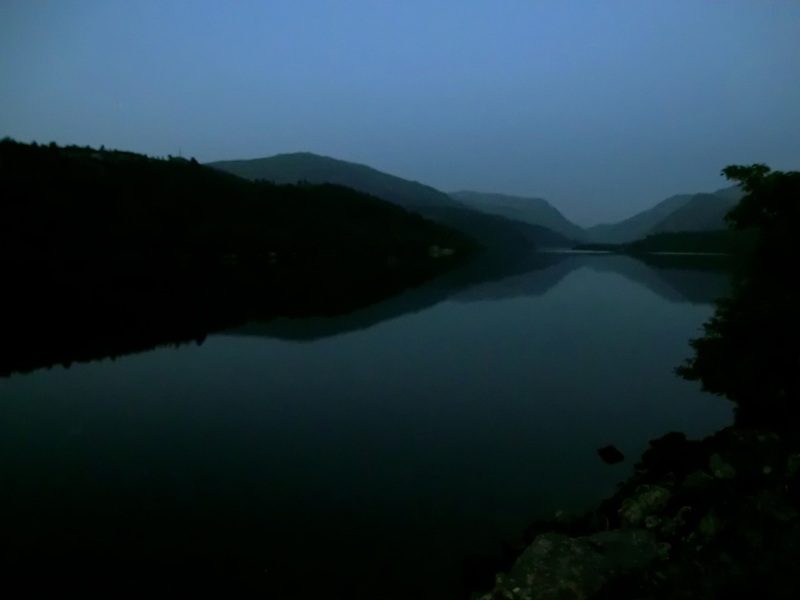 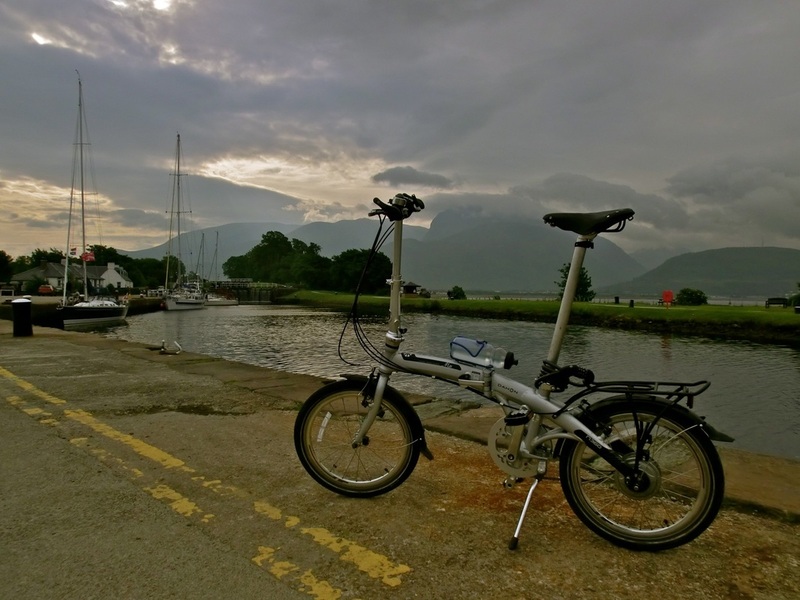 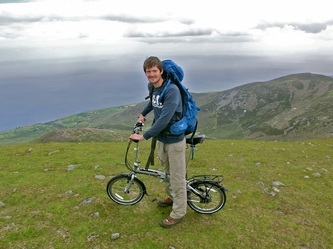 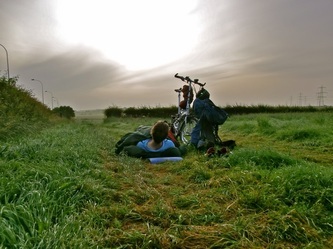 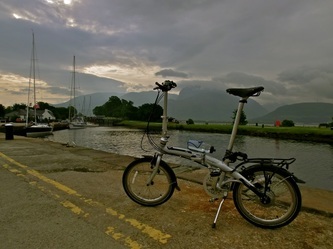 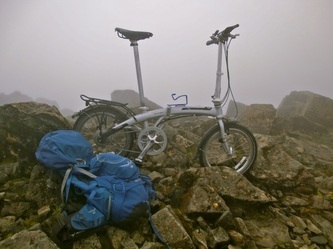 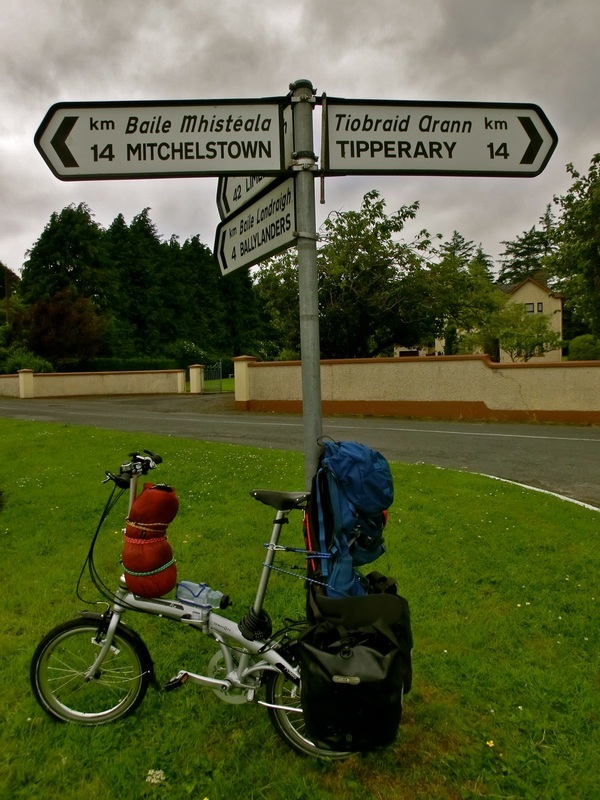 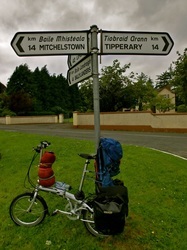 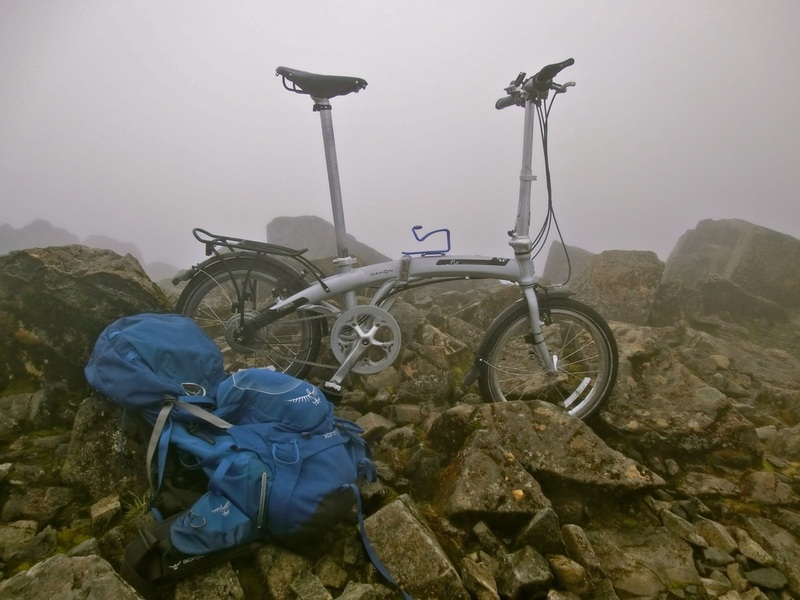 When I was much younger than I feel now, and had (or made) much more time for such wonderful frivolity than I do now, I spent 3 weeks travelling around the British Isles on a folding bike. 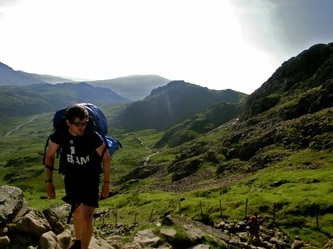 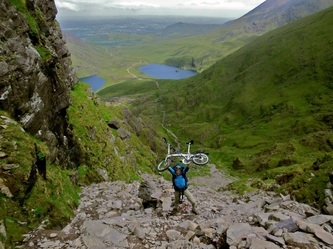 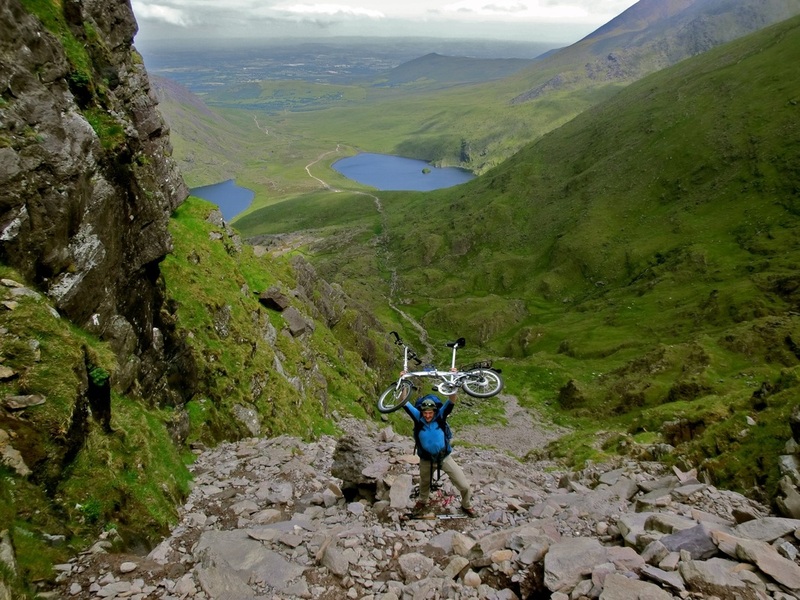 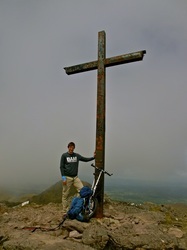 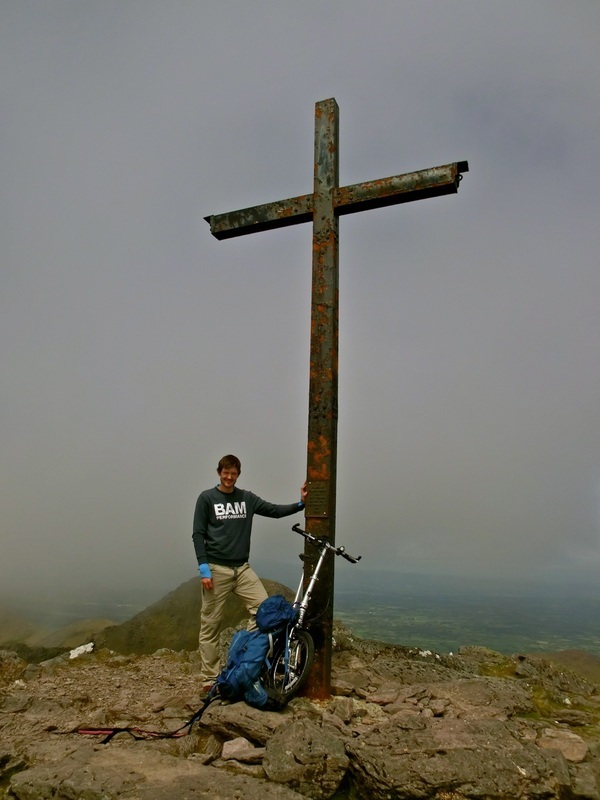 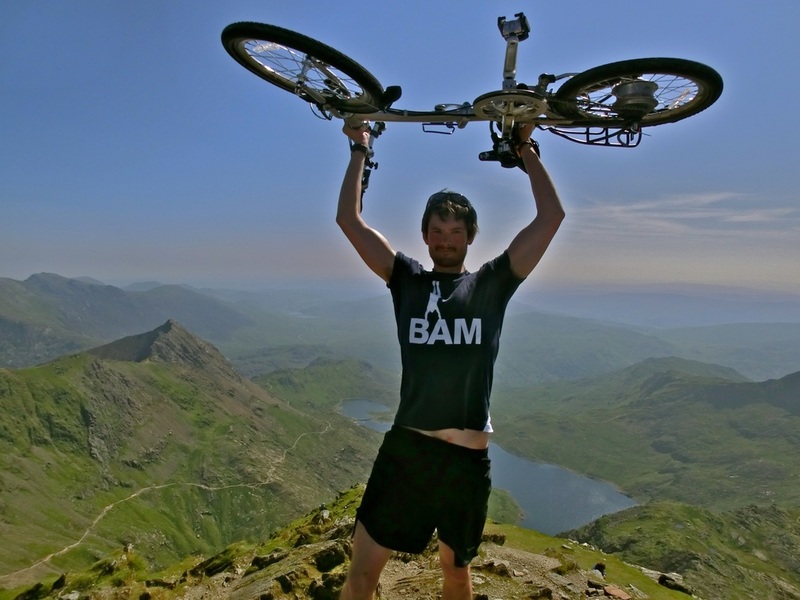 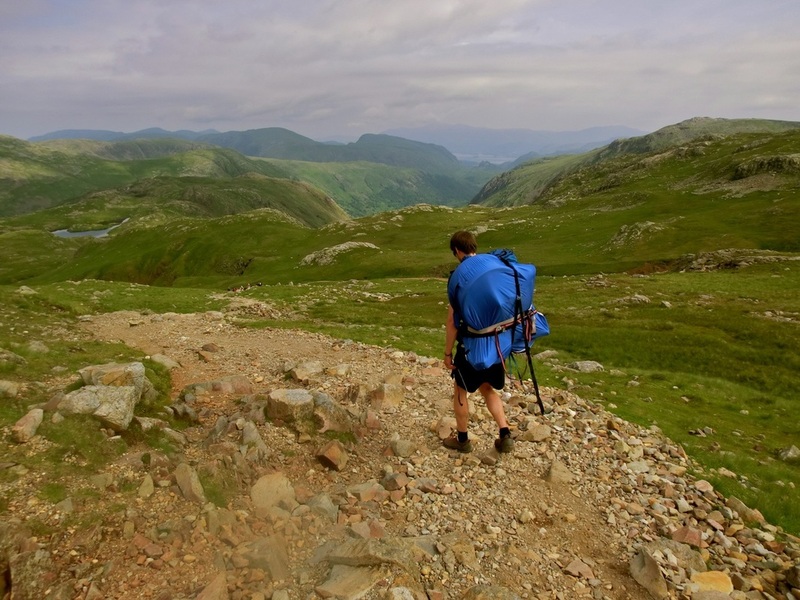 My goal was to climb the highest peak in each of the six major regions and ride the distance in-between, starting with Northern Ireland and following a vaguely anti-clockwise route to finish in Scotland. A magazine agreed to pay for it, and that was all the excuse I needed. 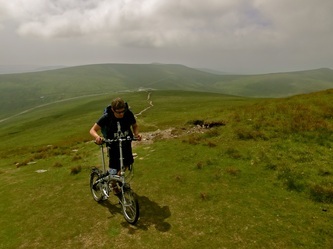 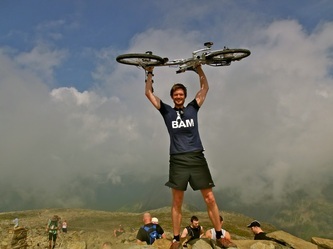 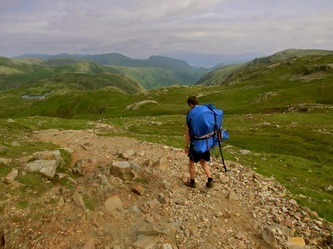 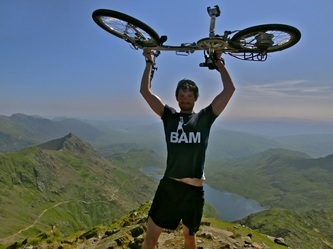 I finished on the 18th July after 750 miles of riding, 50 miles of hiking and nearly 6000 feet of ascent on the Peaks (plus an additional 250 miles in local buses when I ran behind schedule!!) 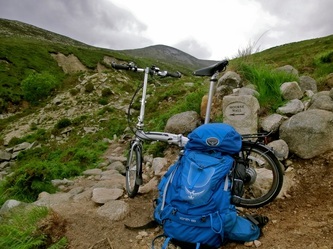 This turned out to be a superbly enjoyable (and quite daft) adventure in my own backyard, and I now look back on it very fondly.